In June of 2018, a major decision was made with regards to Thai nationals’ applications for UK visas. The decision was made that United Kingdom Visa and Immigration would be shifted from Bangkok to New Delhi in India. This moved covered all UK visas including the UK Tourist, the UK Spouse Visa and the UK Fiancée Visa. Although this may on the face of it seem a major shift, the British Embassy has categorically stated the application process will remain the same. This did, of course, come as welcome news to concerned Thais who had trips to the UK planned for later in the year. This includes both the Embassy in Bangkok and Consulate in Chiang Mai. In addition, the Embassy was keen to stress that processing times would also remain unchanged – something that had naturally sparked concerns with what looked like a major change in thinking. 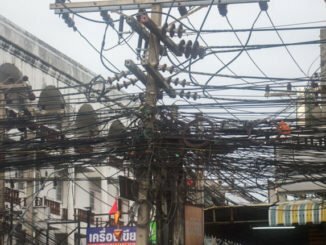 The British Embassy was quoted as saying that the reason behind the move was to utilise the new technology that was available in India and not in Thailand. It is also believed that the move will encourage greater transparency and allow for decision-making with regards to visas to be done independently stating that it was far better if visa-decision making was to be “independent of the country of application”. Obviously, there was no suggestion of any wrongdoing, just that the new technology speeded up the process and was less subjective. Also, there was no comment from the Embassy with regards to whether the VFS-Global Centres in Bangkok and Chiang Mai had encountered any problems which may have led to a hastening of the move to New Delhi. 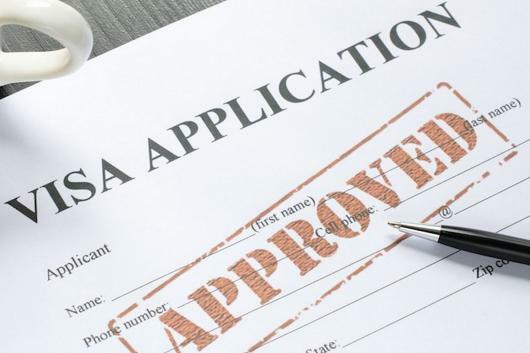 The general consensus is that applicants will hardly be affected by the changes and this is something that the embassy was keen to point out at the time. The standards certainly haven’t dropped and applications can still be made online as well as being able to submit biometrics and at the same VFS-Global application centres in both Bangkok and Chiang Mai. According to its website, VFS Global, which was originally launched in India, is the largest outsourcing and technology services specialist for governments and diplomatic missions worldwide. 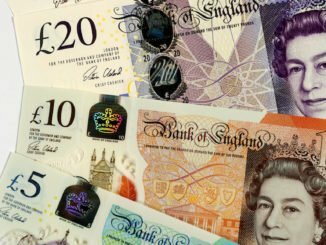 The UK is far from the only country that has moved the outsourcing of visa processing to external parties and vendors and it is definitely not a recent move. Back in 2007, VFS-Global won its first global account from UK Visa & Immigration for operations across 33 countries. If you are concerned about how the changes to the UK Visa processing in Thailand may affect you and your Thai girlfriend or Thai wife, we will be happy to discuss the process with you and put your mind at ease. You can call us on: +66 (0)80 102 2328, +66 (0) 38 420 313 or +44 (0) 20 8133 8059, email us on: info@thaivisaexpress.com or alternatively contact us via our website. We look forward to hearing from you. Is it easy to get a Thai girlfriend? Is my Thai girlfriend allowed to visit the UK? 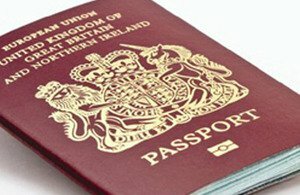 Is my Thai wife entitled to a British passport?